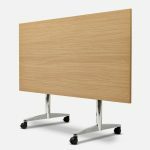 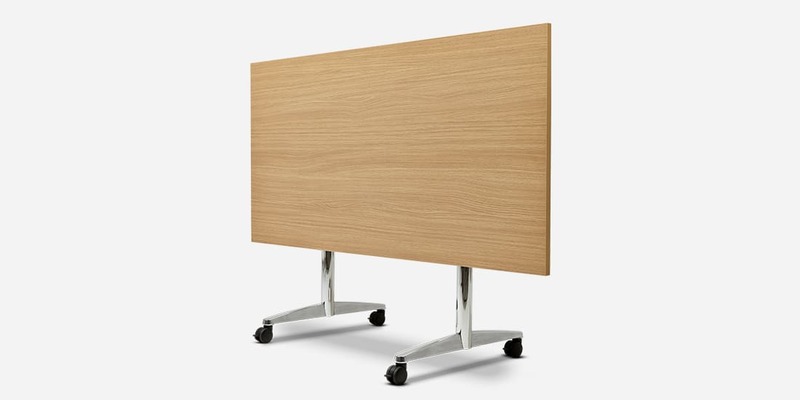 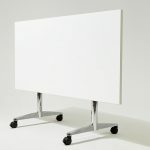 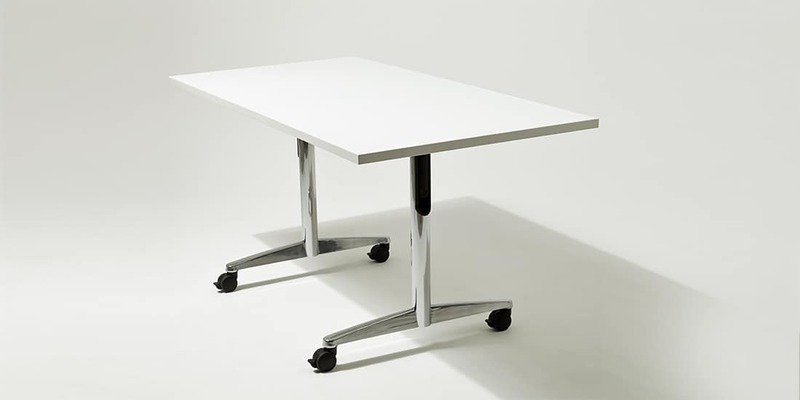 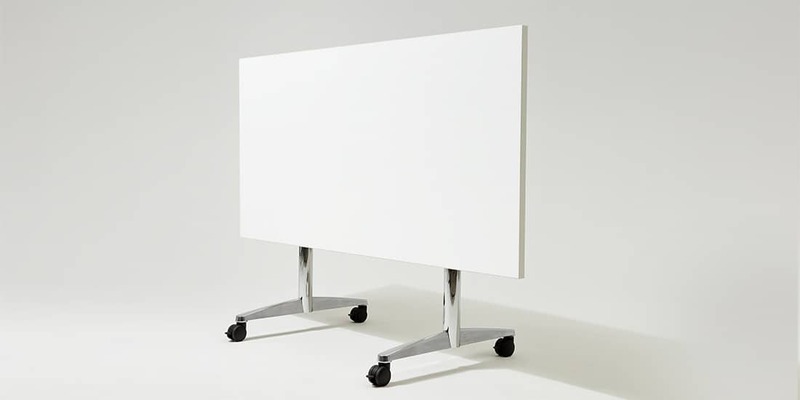 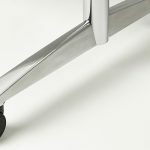 Nimbus Connect Flip is a definitive range of flexible tables, offering elegant solutions for eating, meeting, training and conferencing applications. 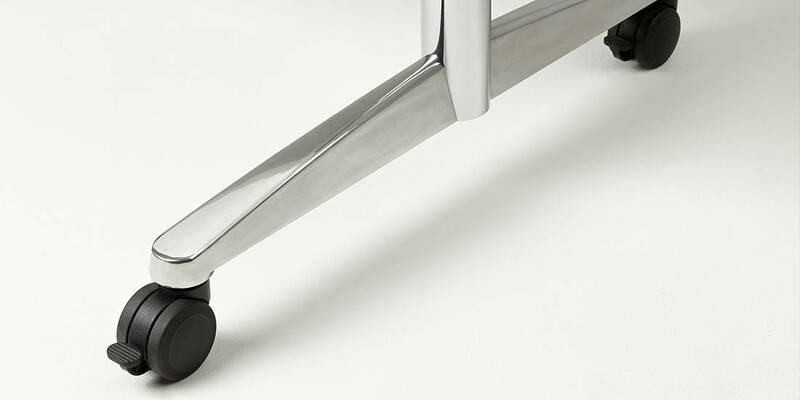 Multidirectional castors for ease of use. 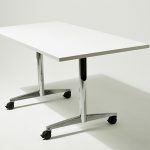 Available in MFC, Fenix, veneer and bespoke finishes.